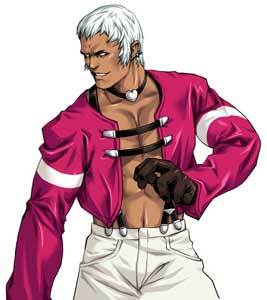 Orochi Yashiro is a playable character from the King of Fighters series by SNK. 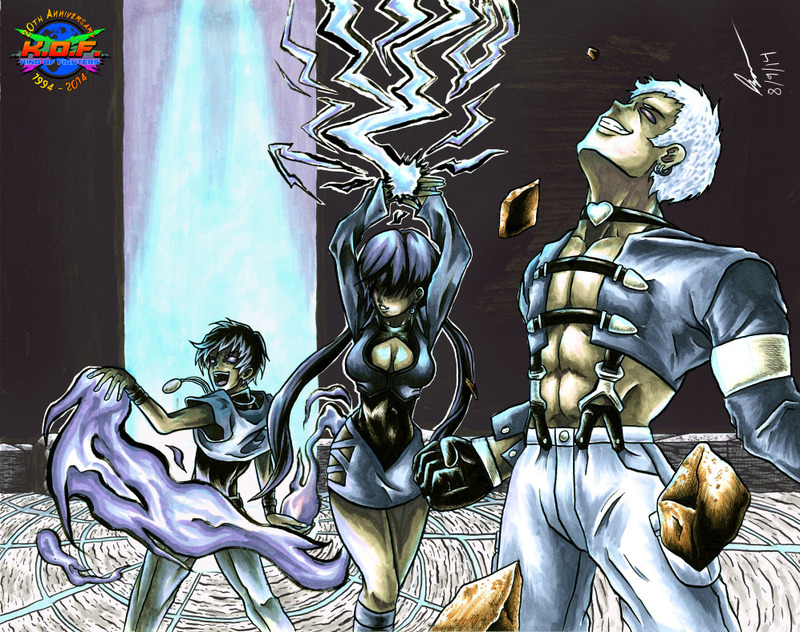 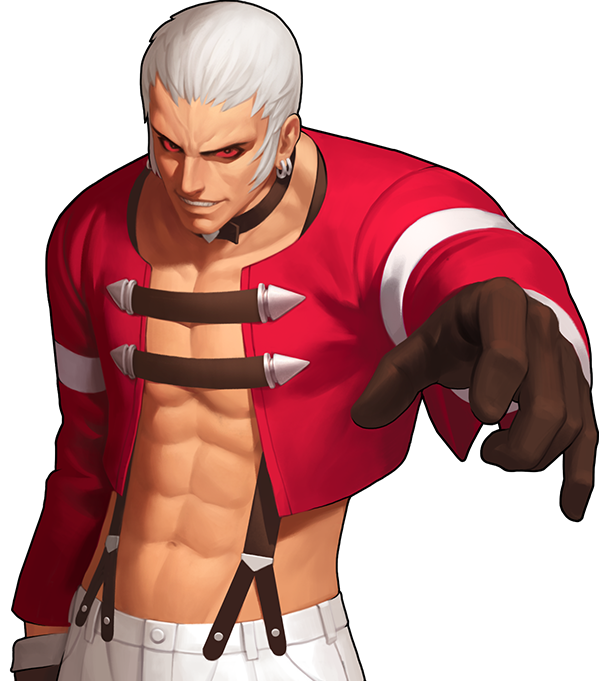 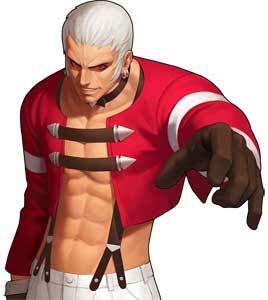 He debuted in The King of Fighters’97 as part of the Orochi Team with Orochi Shermie and Chris and returned together with them in the KOF “Dream Match” games KOF’98 and ‘2002 and their remakes. 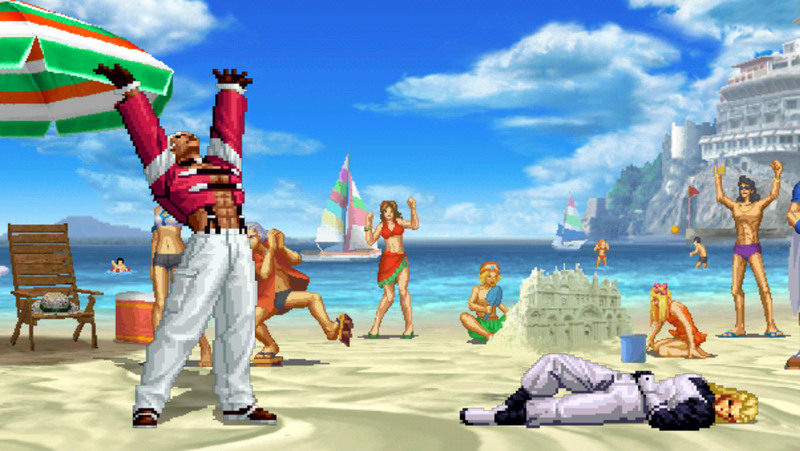 Orochi Yashiro is also an initially playable character in KOF 98 UM OL (2014).